Okay so these aren't cheaper (about the same price) than the UNIF's but look a hell of a lot sicker. Okay the cheapest i could find these shoes for is $135...i'm not sure if that is out of your price range. Here is a another shoe from ebay. Still cheaper than your original post and they look more chic than the first ones i posted. 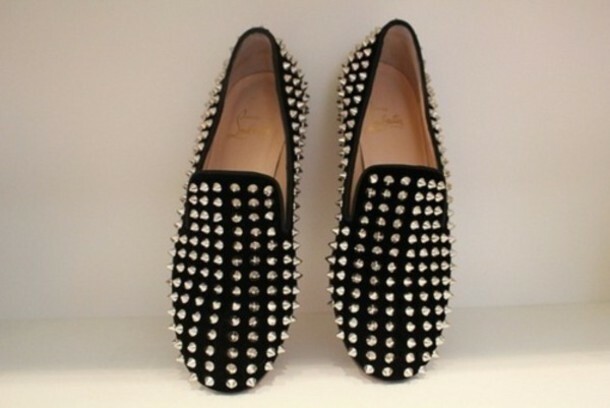 a good knock off is the hellraiser - i have these but the shoe isn't very durable and its a bit toooo grandpa slipper.